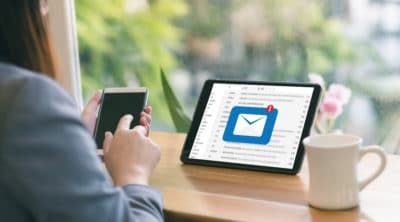 March 26, 2019 In Save MoneyBy Lily H.
On a tight budget? Yeah, I know that feeling. You know the budget-friendly classics: rice, beans, cabbage, and chicken. It can get old after a week or two. 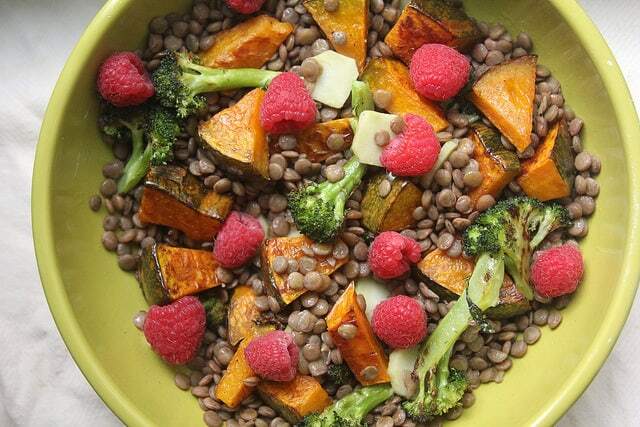 Here are some various healthy, easy, uncomplicated recipes to make for dinner. 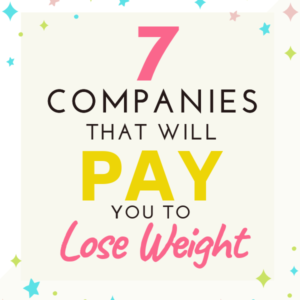 We carefully vetted that all will come under $2 per meal or less. 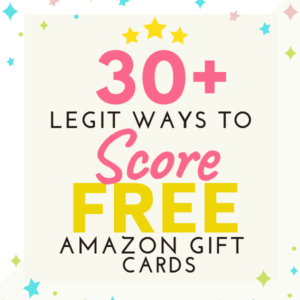 The 99 cent chef is a great blog for those on a budget. Recreate this scrumptious recipe with simple Dollar Store items, mix and enjoy! Most of the ingredients needed in this recipe are already available in the kitchen. This meal is attractive in the eye as well as delicious. One batch of this sandwich can feed up to 12 people. Not to mentiont that this recipe will only cost $1 per serving. 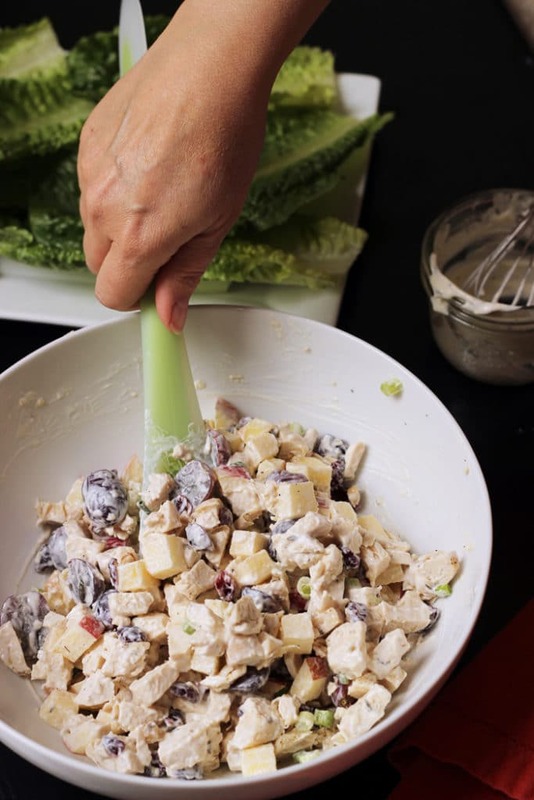 Want to make an easy chicken salad that can last up to 3 – 5 days? Look no more — this chicken salad is tasty, inexpensive, and a healthy meal. Craving for something spicy? With a few basic kitchen ingredients and jasmine rice, you can have a fancy meal. If you’re a fan of light but creamy broth, this recipe is a must try. The recipe serves 8 people with $0.91 per serving. 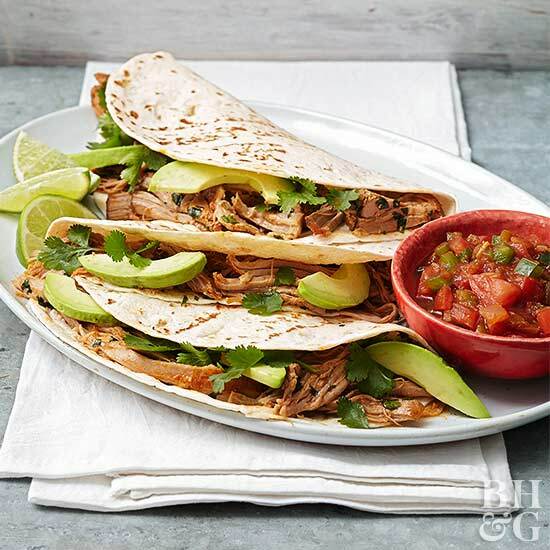 Flavorful and seasone with Mexican spices, added with lemon juice and leftover chicken. 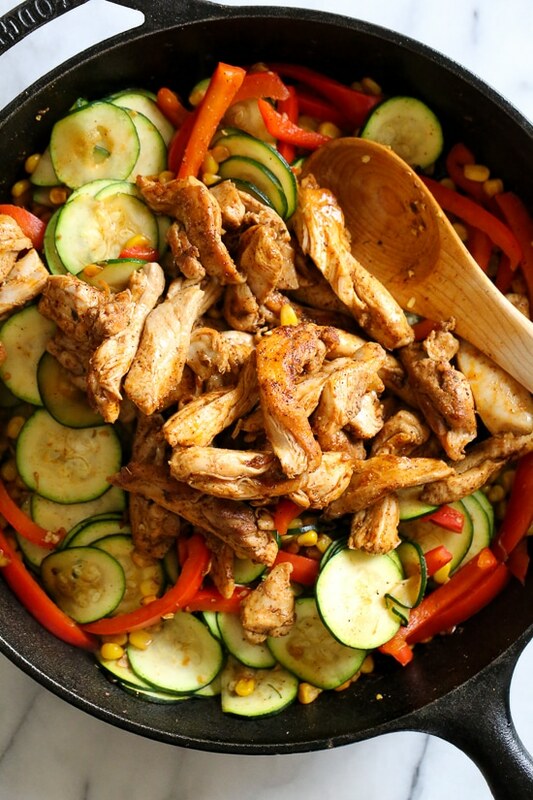 Southwest Chicken Skillet serves 4 people and is ready after an hour. Love chicken? Spinach? Tortillas? You can have all of these three easy to make and cheap recipe. 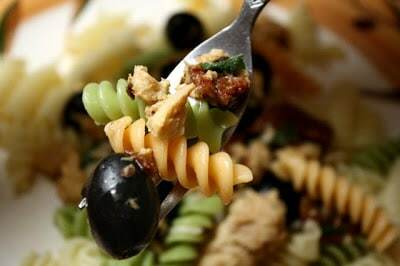 Pasta is inexpensive and great for stretching that hard earned dollar. With this recipe, the vibrant flavor and tangy creem cheese will still provide you a fancy dinner. You now have a reason to love refrigerated pie crust. This recipe is perfect for leftover vegetables and chicken. Want to whip up pumpkin soup? 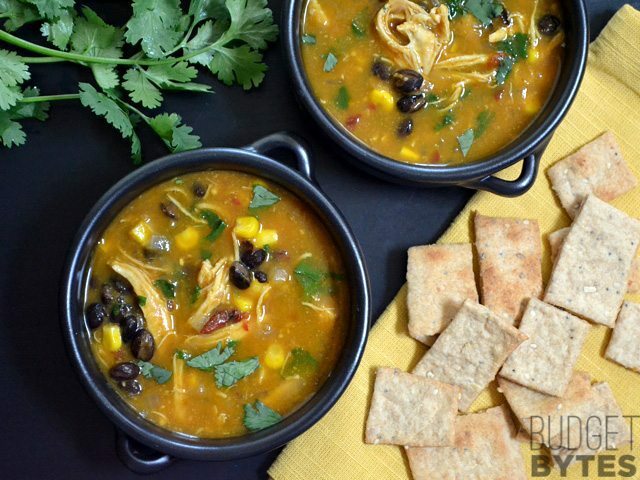 Chicken and pumpkin might sound weird, but once you tried this recipe, nothing can go wrong with your pumpkin soup cravings. 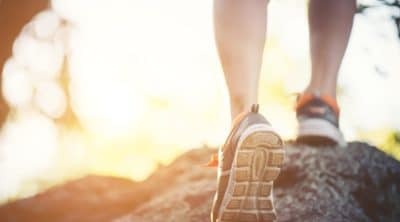 Keto Diet doesn’t always have to be about meat and bread. 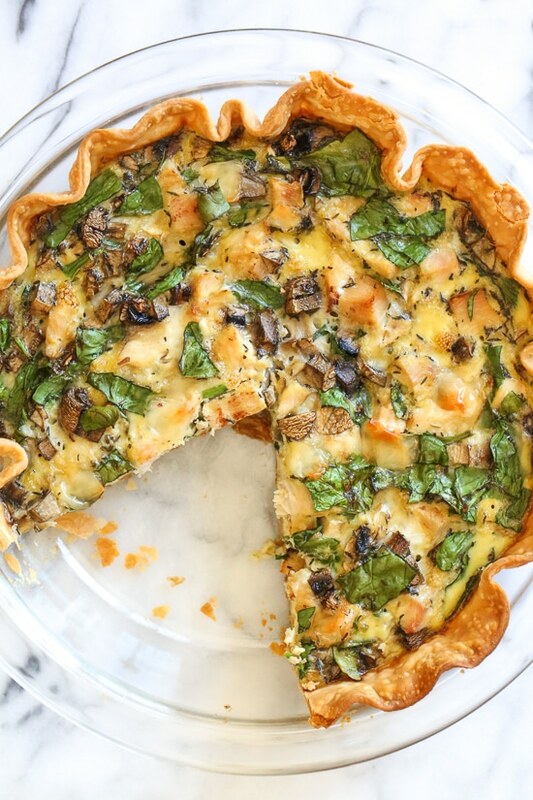 This keto recipe fills your carb intake while protecting your pennies. 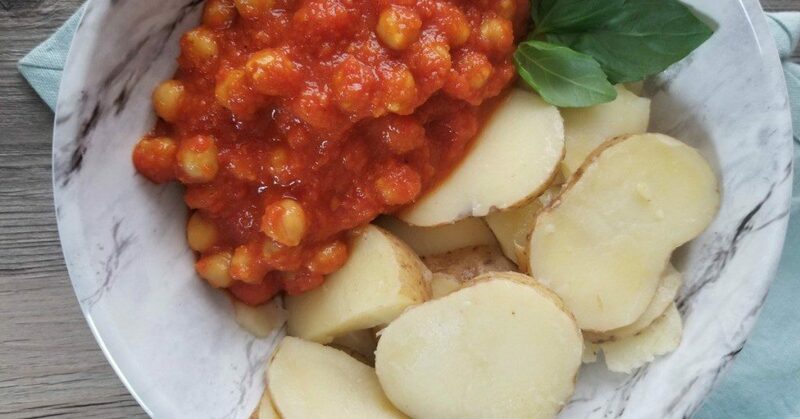 Are you looking for a new chickpea recipe. 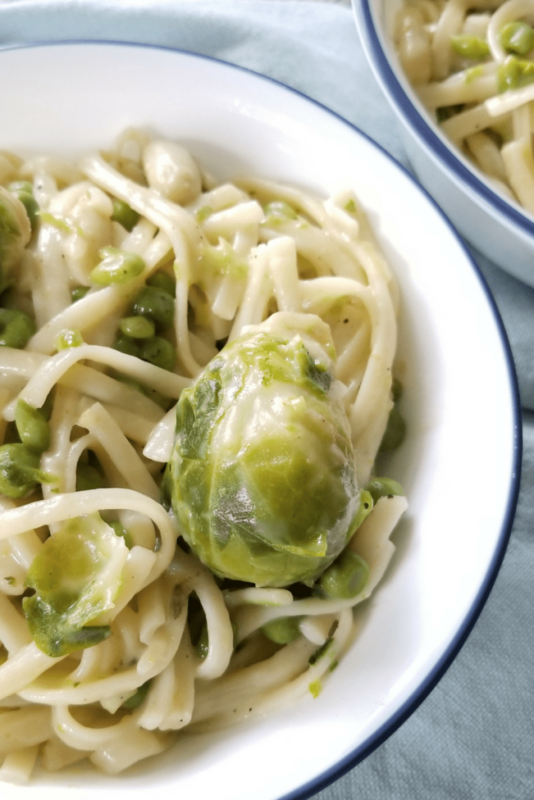 Chickpea Alfredo with Spring veggies is a nutritional meal that yields 6 servings in one cooking. Get ready for an explosion of flavor. 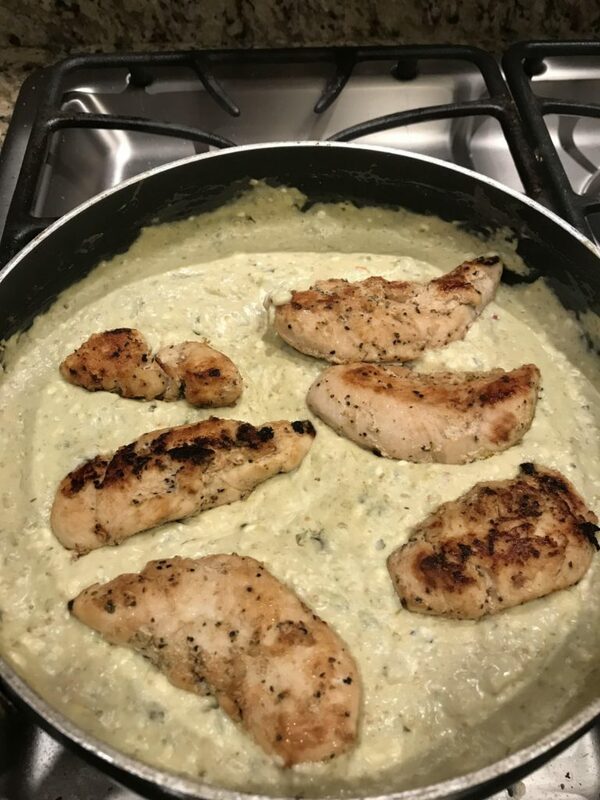 This recipe enables the chicken to absorb all the flavors from other ingredients and making it a unique experience. 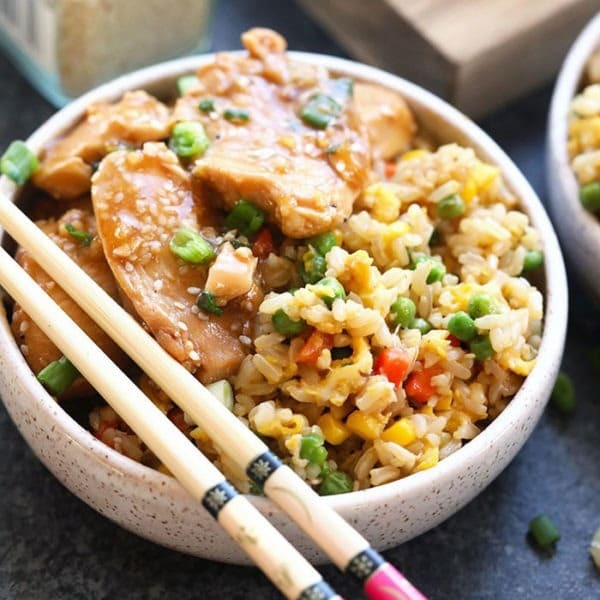 Fried rice is a good way to reuse all the leftovers and make something good out of it. A filling and cheap meal is always welcome. 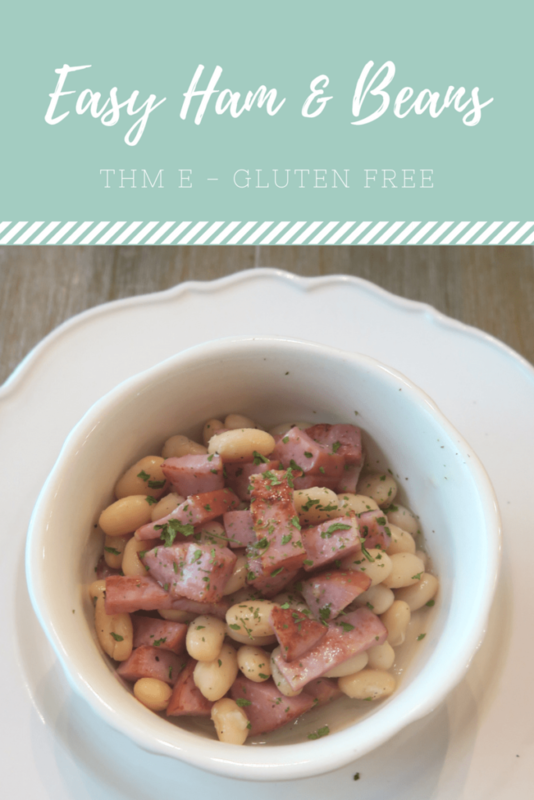 Simple Turkey Ham and Beans recipe that is cheap and easy to make. With only 15 minutes, you have delicious comfort food on your plate. 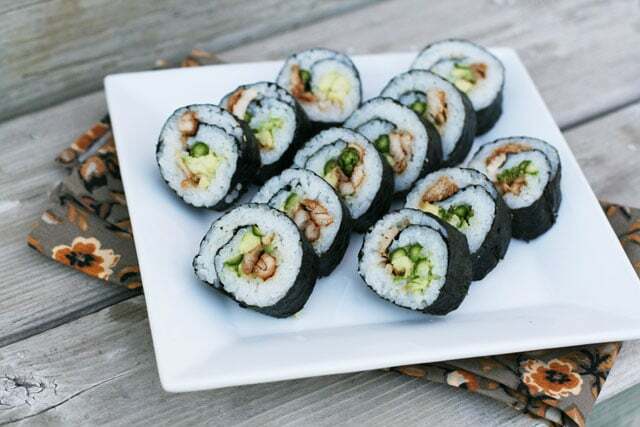 Not the easiest thing to prepare, but Sushi can offer your tongue a pleasant combination of flavor and texture. Its ingredients can also found easily in your fridge. Have you ever wonder if a meatless wrap would taste good? 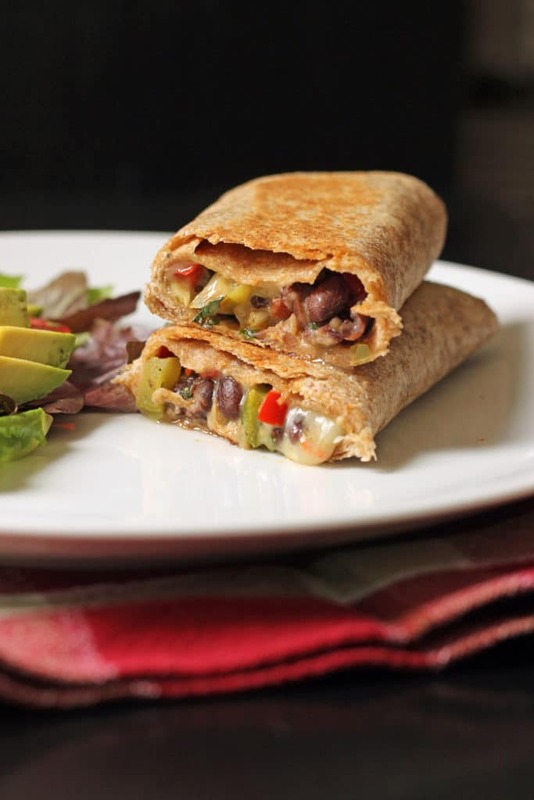 These wraps are flavorful enough to make you forget meat for a while. 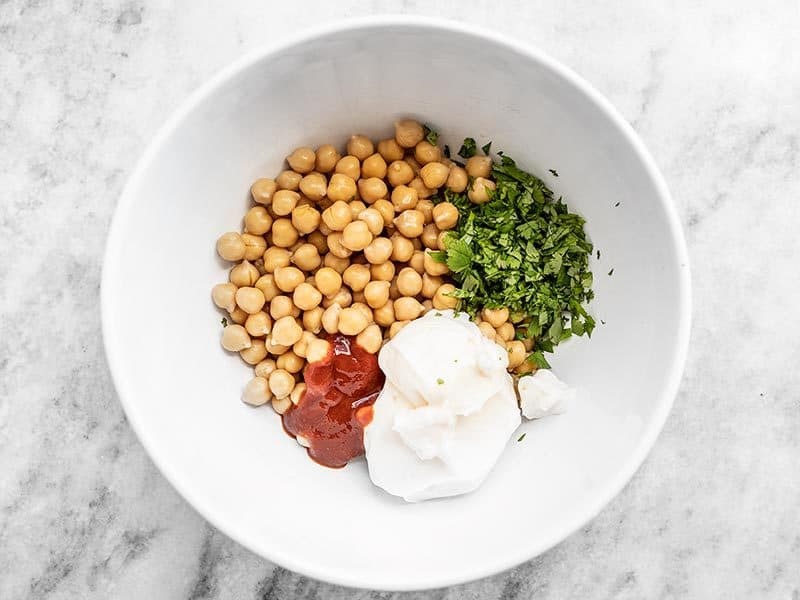 Another recipe for the chickpea lover, but this time, its on the wraps. You can put all the leftover vegetables in this recipe. 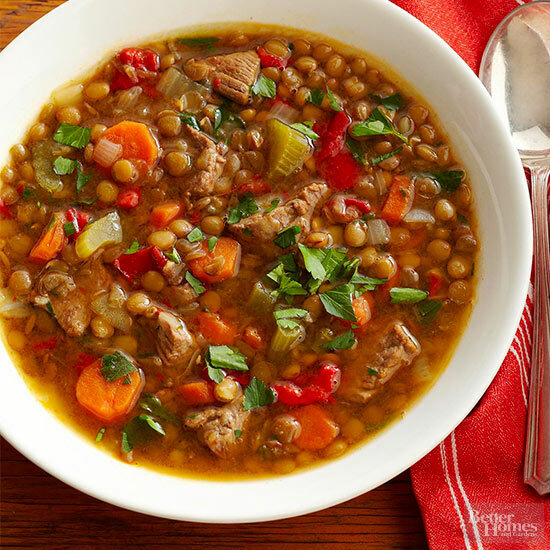 Slow Cooker Lentil Chili will surely appeal to Vegetiarians who craves for this meal. It is freezer friendly and can serve 6 people for $0.77. 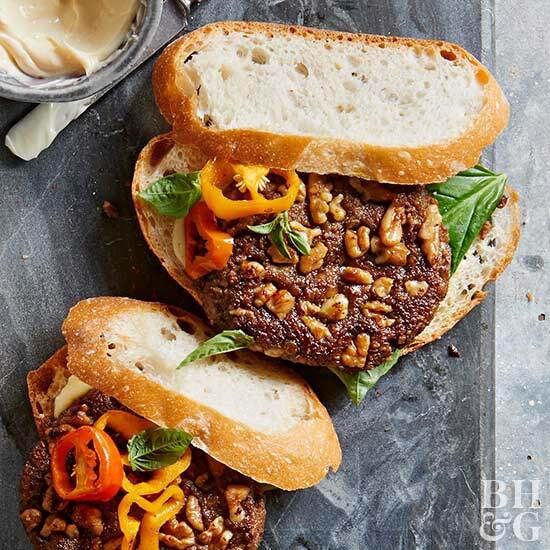 When doing this recipe, be sure to press chopped walnuts into the patty before cooking. Walnuts provide a great crunch for the meal. Beef and Black Bean Chili can be made with under $3 and can make up to 8 servings. 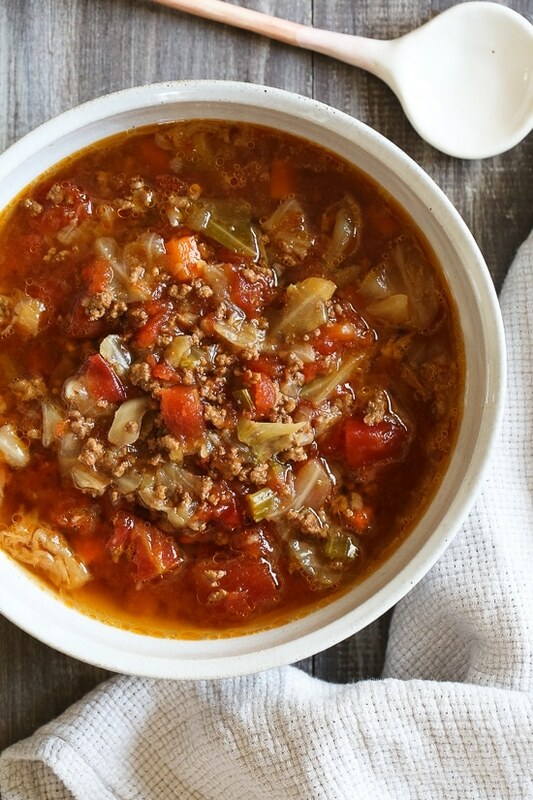 This makes this savory and tasty chili to be under $1 per serving. 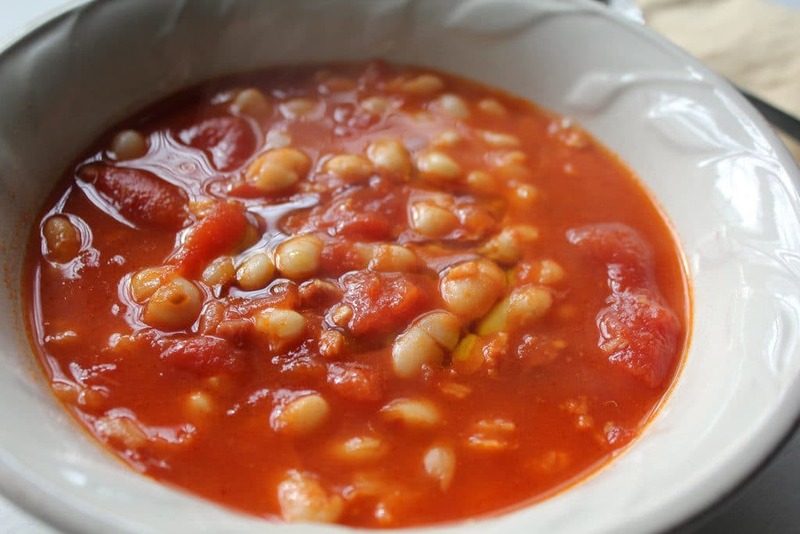 Beans are healthy and cheap food for people who want to save money. 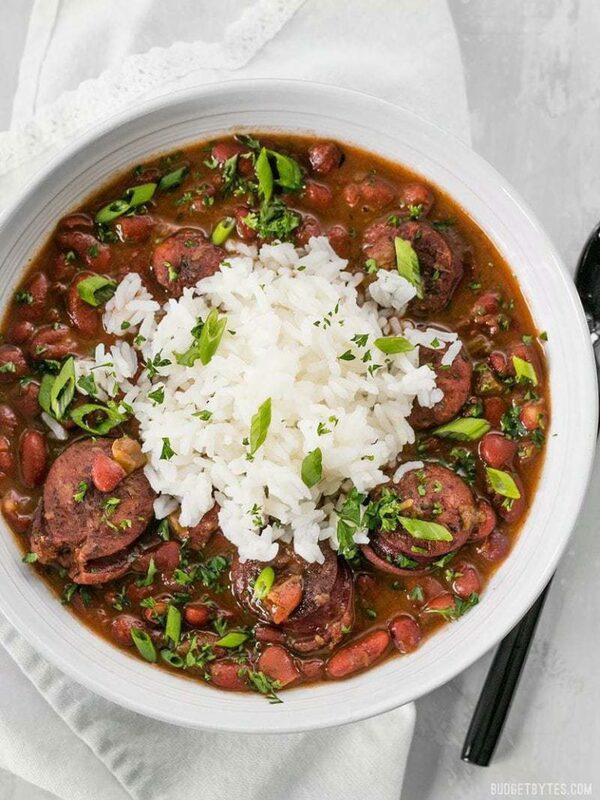 Red Beans and Sausage is the ultimate comfort food recipe for people who like flavorful, filling, and cheap meal at the same time. Another beef recipe for in this entry. 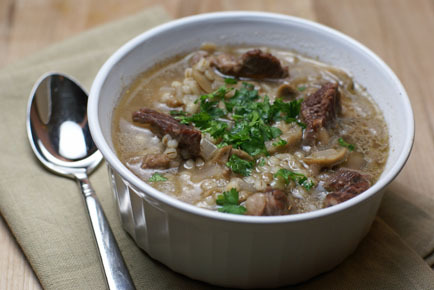 If you’re for a French meal, this soup is flavorful but low on calories. 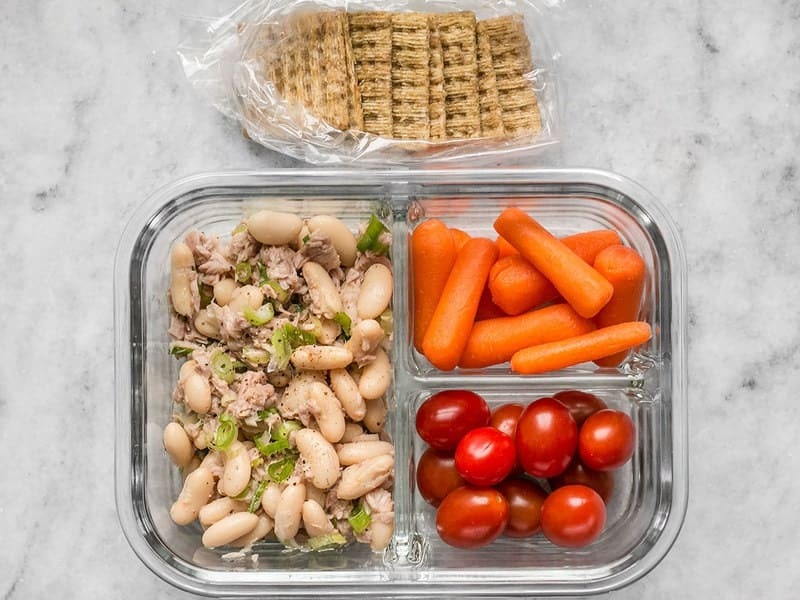 This tuna salad can be paired with pita bread or cracker for a quick and delicious lunch. Add pepper, a pinch of salt, and you have yourself a delicious meal. When you have most of the ingredients in this recipe, the serving will only cost $1.53. This recipe is also good for weight loss. Raspberries in a salad? Here’s a way to enjoy your favorite fruit that his healthy and delicious! 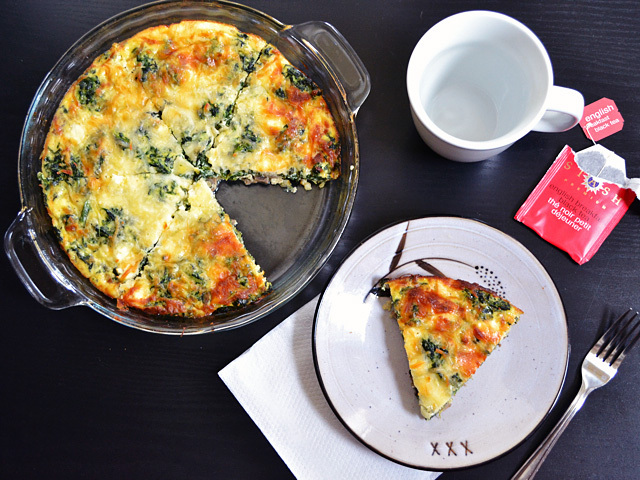 Pro-tip: if not fond of Kale, you can substitute spinach for this recipe. It needs a lot of time for preparation, but it will all be worth it. 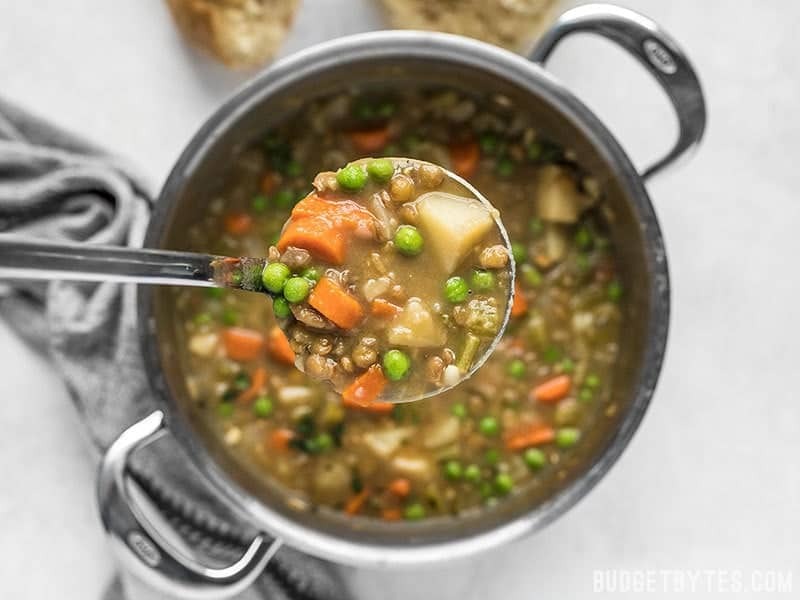 Vegan Winter Lentil Stew is a rich and hearty meal that goes perfectly with bread or cracker. 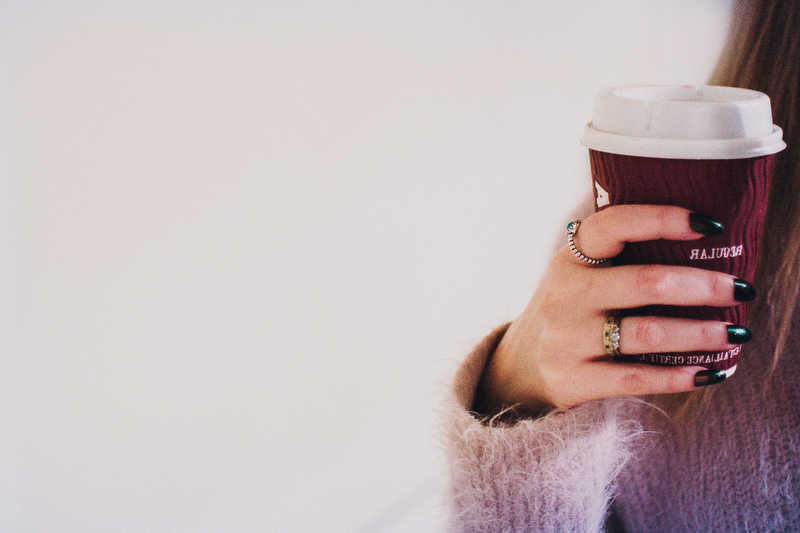 A perfect combination with your morning toasts and can serve up to 12 cups. This recipe turns basic materials into a creamy and flavorful dish. It is ready to serve in ust 30 minutes. A recipe with three easy step: Place, Heat, Add. 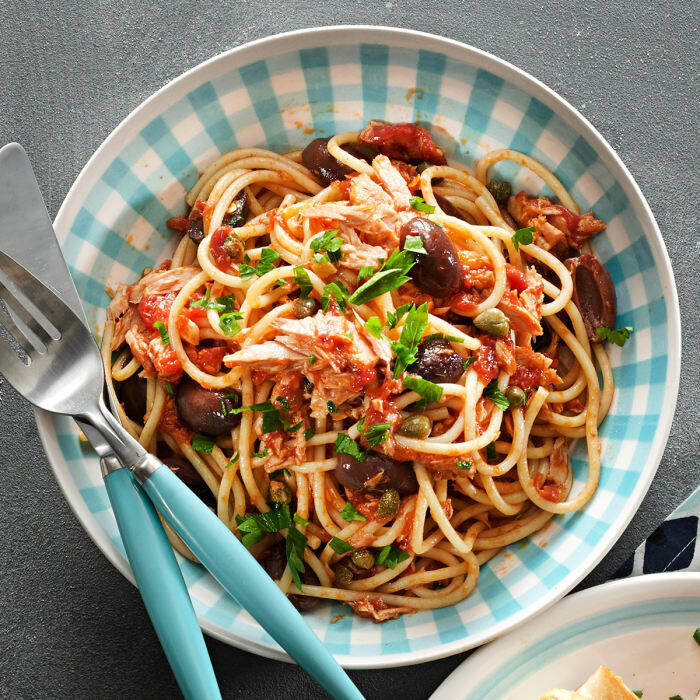 One-Pot Eggplant Pasta is ready in 30 minutes. 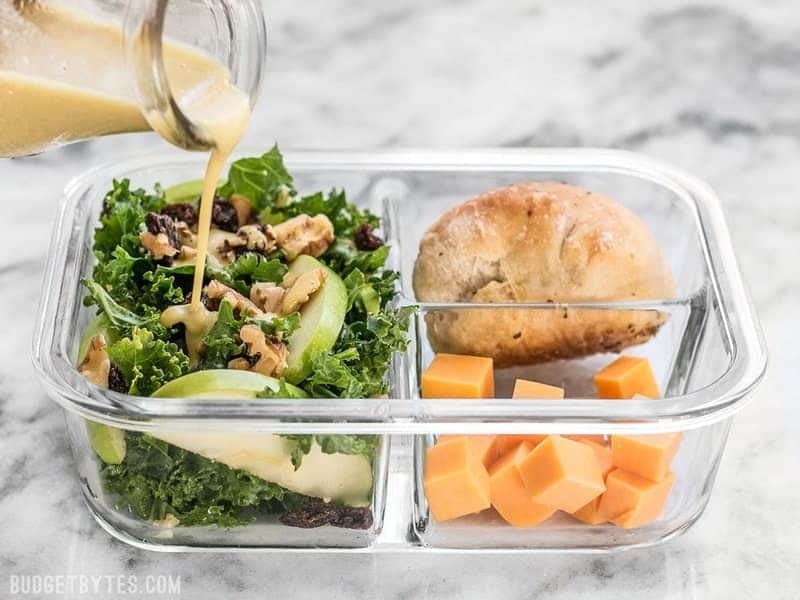 When it comes to healthy lunches, Apple-Dijon Kale Salad could be your number one choice. It can also be stored for 3-4 days. It doesn’t have to be expensive to eat healthy. 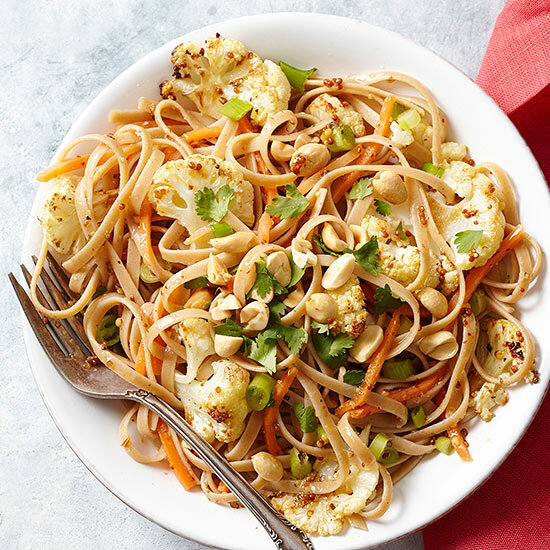 Peanut Fettuccine with Roasted Cauliflower can serve 4 people for $2 per serving. Fancy a Fajita? 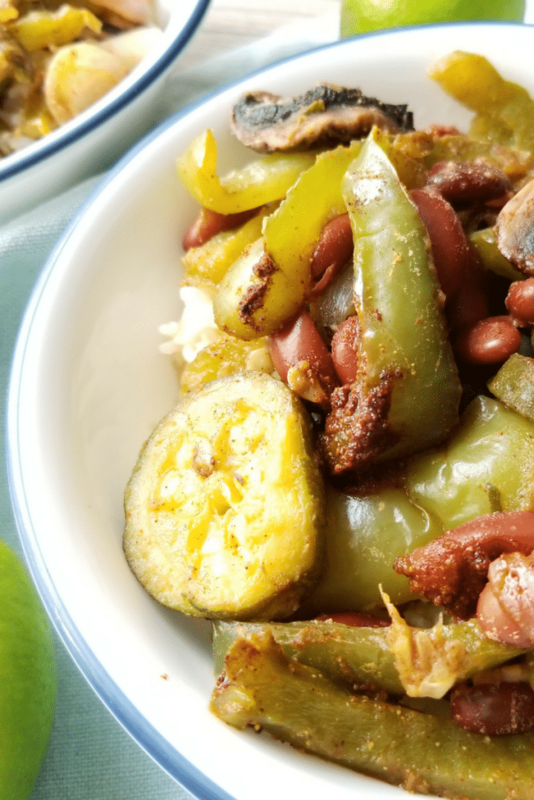 This Vegan Fajita Bowl is packed with nutritious ingredients and only costs $1.70 per serving. With a luscious cream sauce and high protein content, this linguine is the perfect dish for vegans. 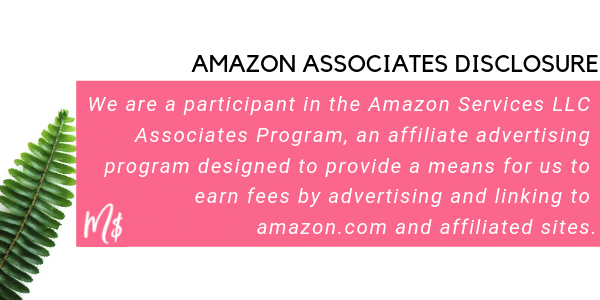 It also costs only $1.50 per serving. Crustless Quiche? 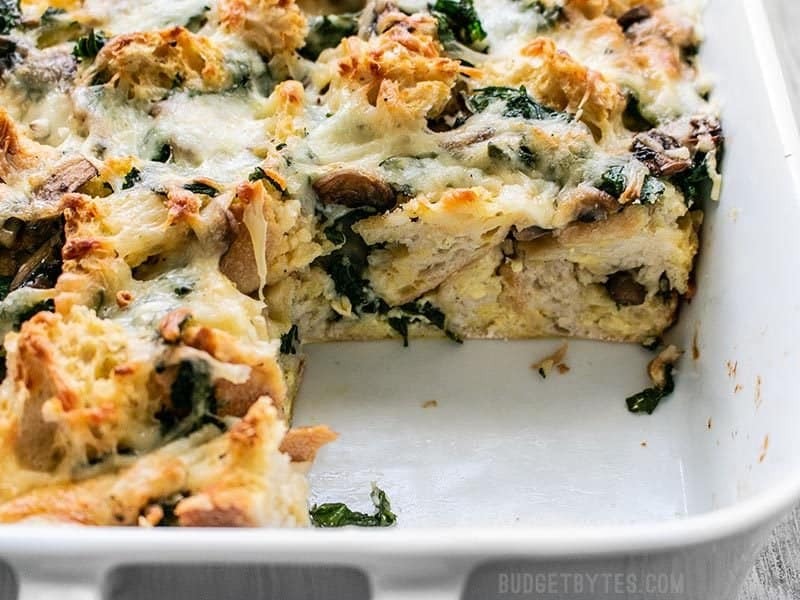 No, this is not a Frittata. With the rich texture from the baked egg and cheese custard, it’ll melt in your mouth. This quinoa recipe can feed 6 people. What’s good with this is that although the cook time is long, the prep time is just ten minutes. 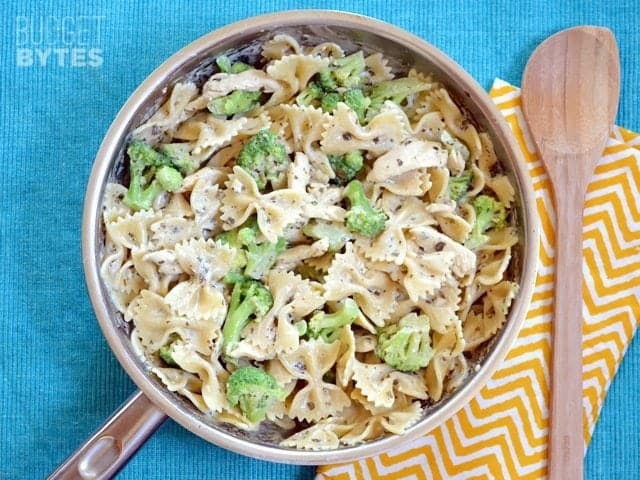 What makes this recipe a good budget meal is that it only costs $1.50 per servings. It keeps well in the fridge, so you can make batches and divide your consumption. These five spices came from the Chinese five-spice powder. Marinated for 20-30 minutes, then you’re done. 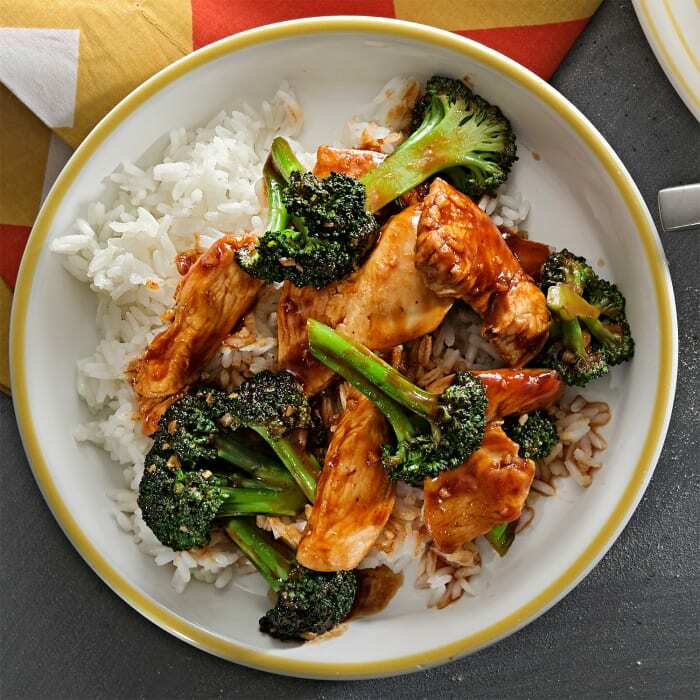 A stir-fry is easy to make, healthy, flavorful, and cheap. 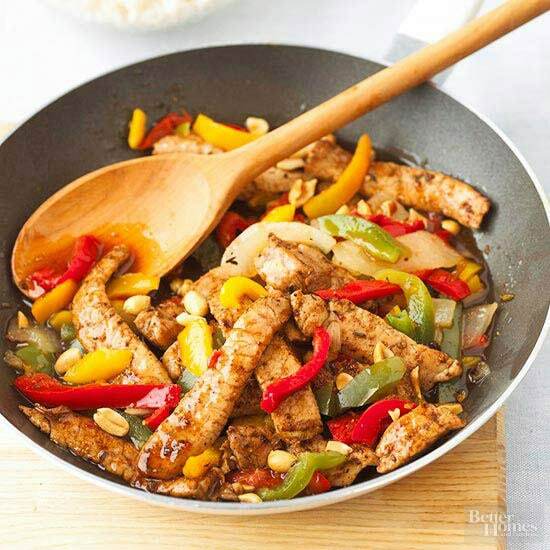 With this Jamaican Pork Stir-Fry, soy sauce and peanuts can be added for flavor. 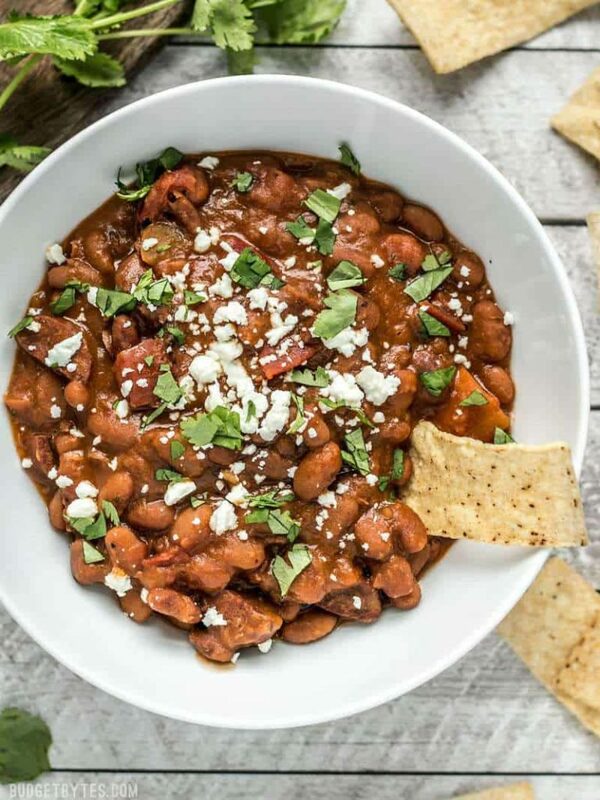 Pinto Beans with Chorizo is perfect if you want a fancy meal but you only have an instant pot with you. 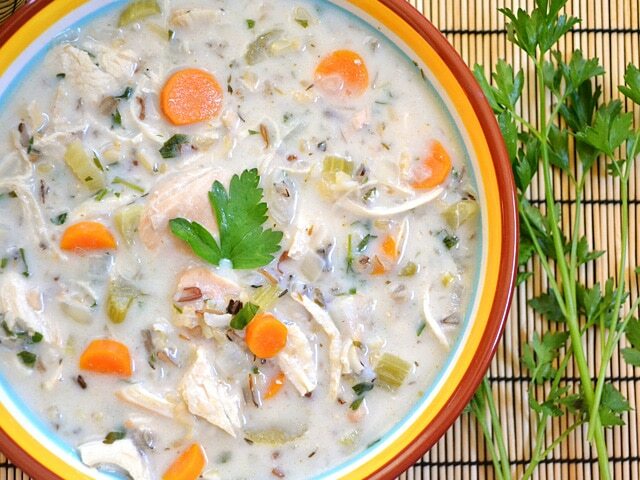 You can use Bettern Than Bouillon if a low-sodium chicken broth is not available. Slow cooker noms! You only need five different ingredients for this recipe. Flour tortillas can be omitted or not based on your preference. A new kind of spaghetti for the adventurous eater. 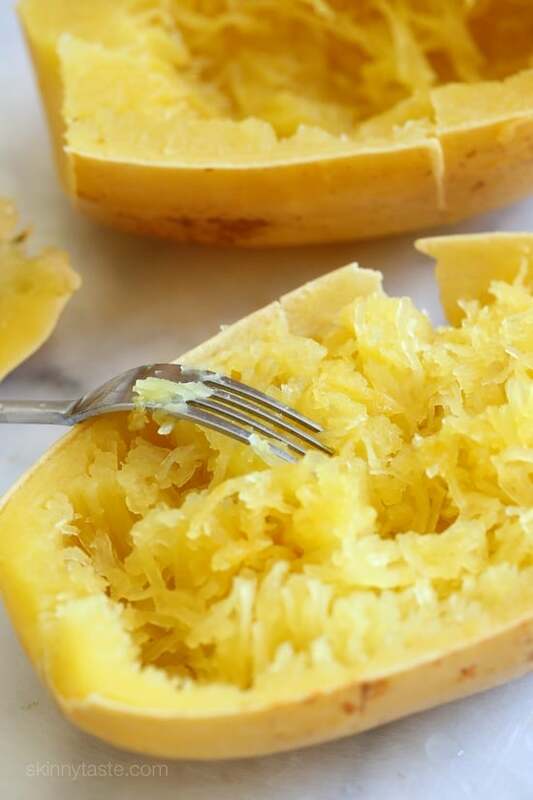 Spaghetti squash and meat sauce is an easy and cheap recipe that can yield up to 6 servings. 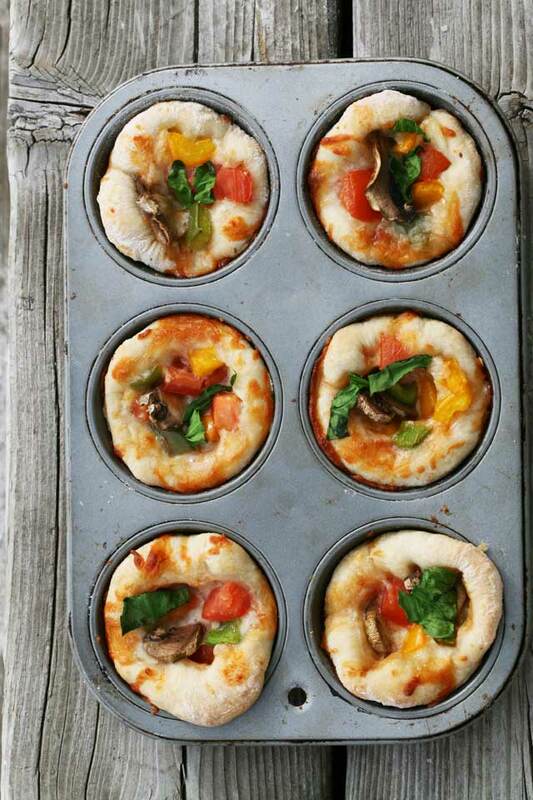 Have you ever wonder what it would feel like to eat pizza in bite-size pieces? Polka Dot Pizza can make that pizza experience possible. 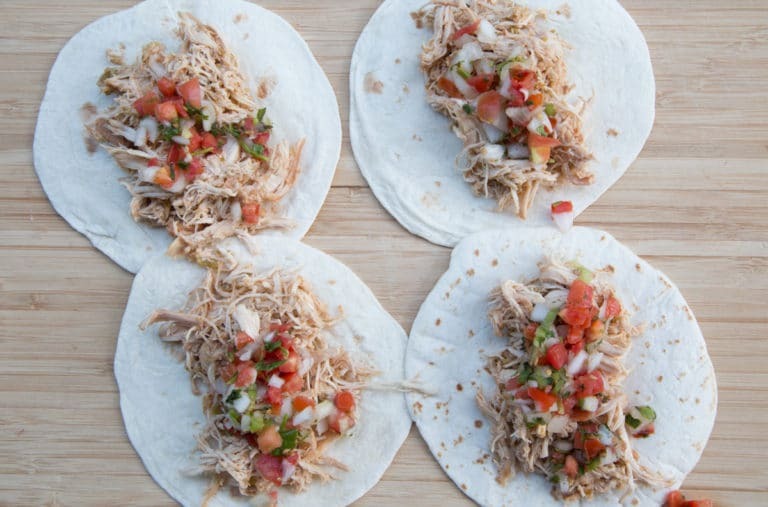 The topping choices are up to you, but chicken and pork are the most budget friendly! 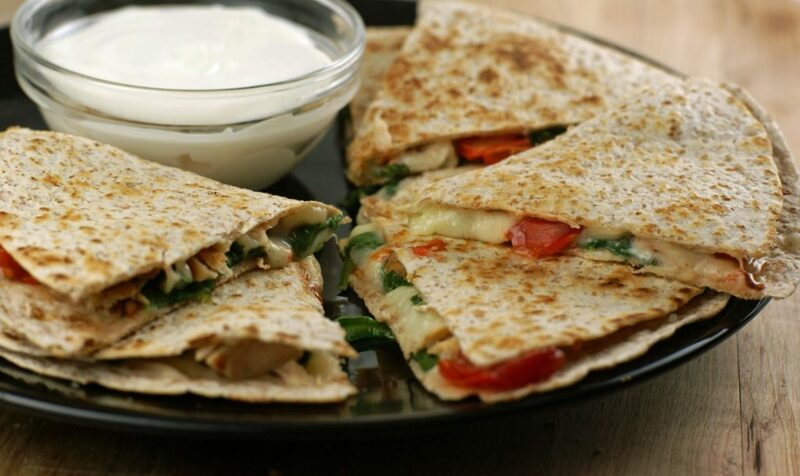 What makes this recipe very good is the combination of savory flavor from the main ingredients. Its the perfect soup for those who feels lazy in winters. It’s hard to feed a lot of people when you just have a few dollars to spare. 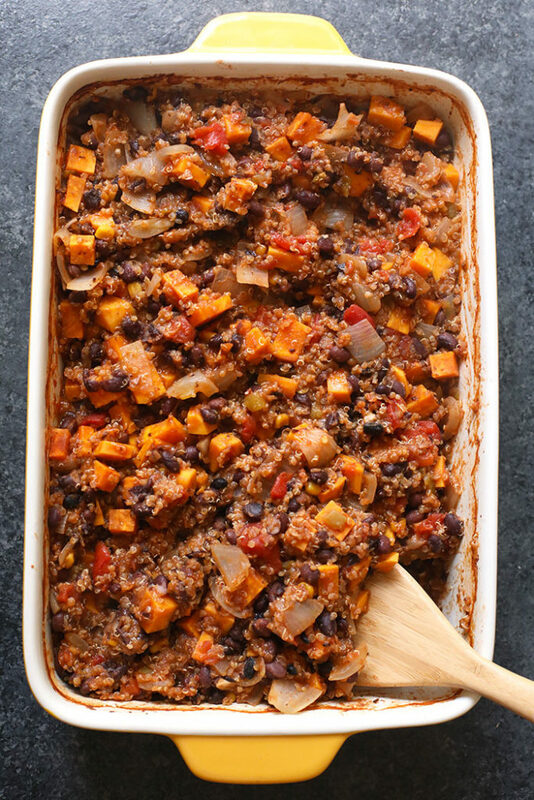 With this recipe, you can feed your whole family and have some leftovers for tomorrow. 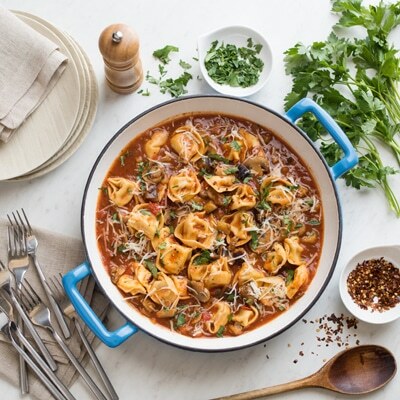 Chili-Pasta Skillet is a cheap meal that can be ready for 35 minutes. Add your favorite cheese and you’re all set for the day. During a lazy day, this is perfect for people who just want to have a meal done without a lot of preparations. Best served with rice. 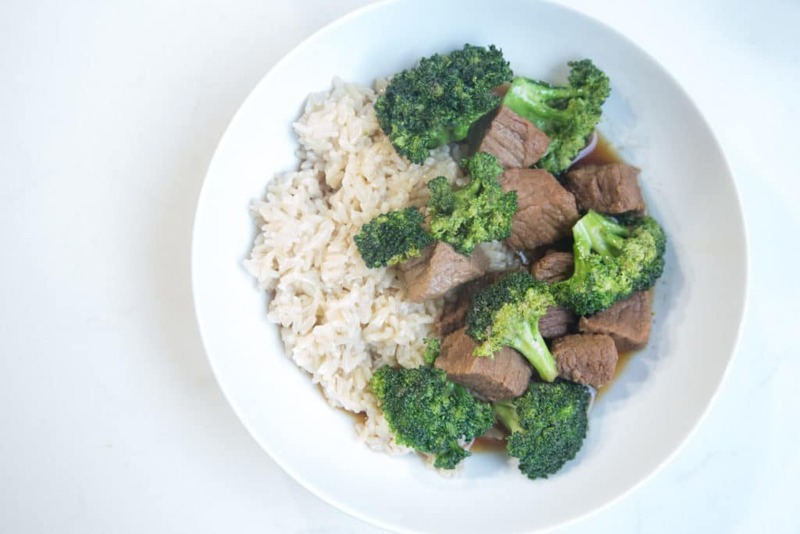 This is another meal for those who only have an instant pot. It is a fast recipe, but the taste feels like it is slow-cooked. 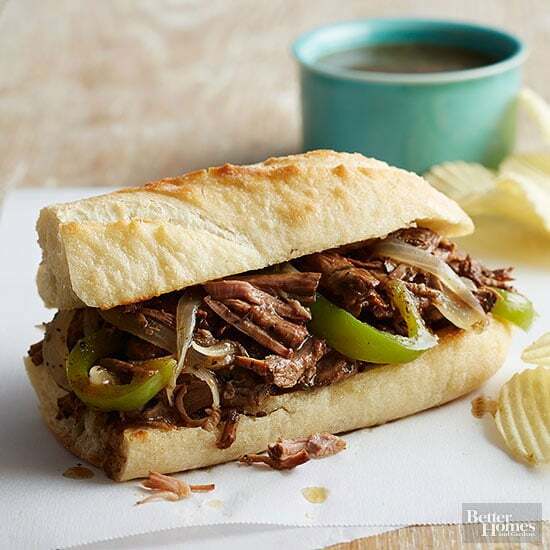 Want a sandwich on a rainy day? 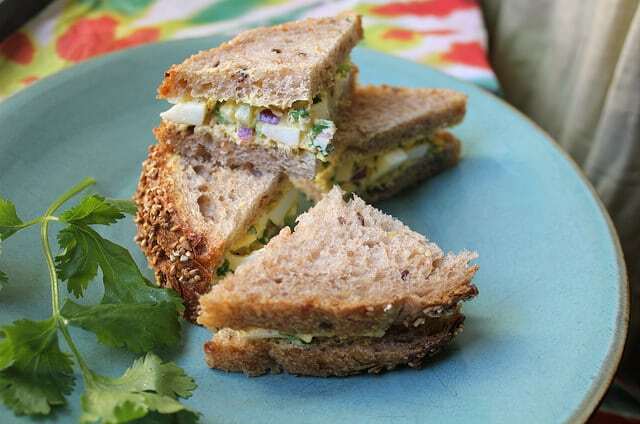 Partner iwth a hot cocoa, this sandwich can yield four servings. 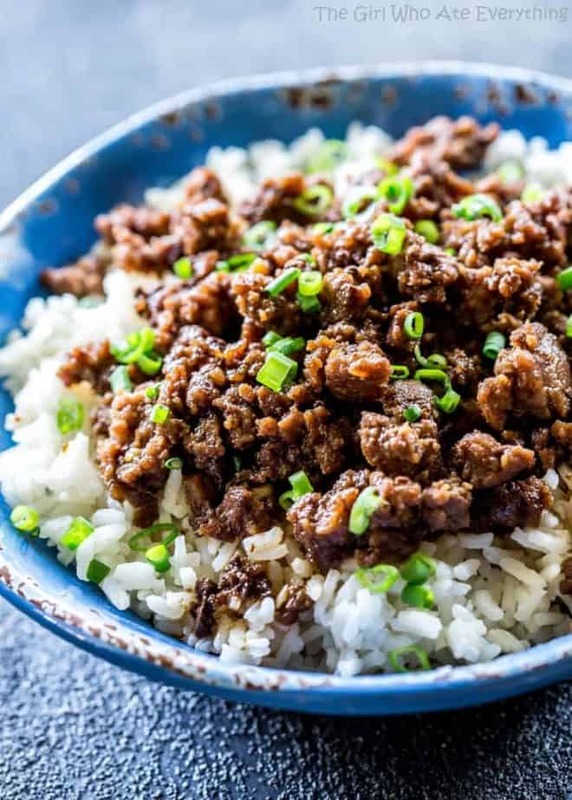 The Korean Beef is usually eaten over rice or in a lettuce wrap. The beef stays juicy after absorbing all the sweet and spicy flavor from other ingredients.